Ready to build the home of your dreams? 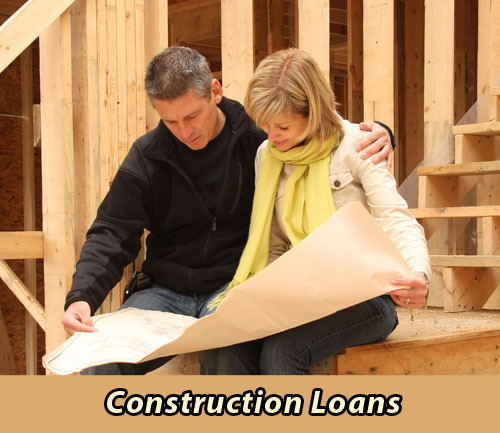 Inlanta Mortgage offers construction loans in Ozaukee, Milwaukee, Racine, Waukesha and Washington counties in Wisconsin*. Maybe you are not interested in building from scratch – maybe you want to finance renovations or rehab a property that isn’t meeting your needs. In that case, you may be interested in learning more about Inlanta’s FHA 203k Rehabilitation loan or the Freddie Mac HomeStyle® loan. *If you are not located in the Milwaukee Metro area, we encourage you to connect with a licensed Inlanta Mortgage loan officer near you to ask about their construction loan options. Options vary by state and region. Renovate, repair or improve a home with a HomeStyle® Renovation loan. HomeStyle® combines home purchase or refinance with home improvement financing in one loan with one closing. HomeStyle® loans let you customize a home to your liking or make needed repairs as long as they are permanent to the property and add value. What are the Benefits of a HomeStyle® Renovation Loan? Make renovations, repairs or improvements totaling up to 50% of the as-completed value of property with first mortgage. Use our branch locator to find a loan officer near you who can explain more about the HomeStyle® Renovation loan. 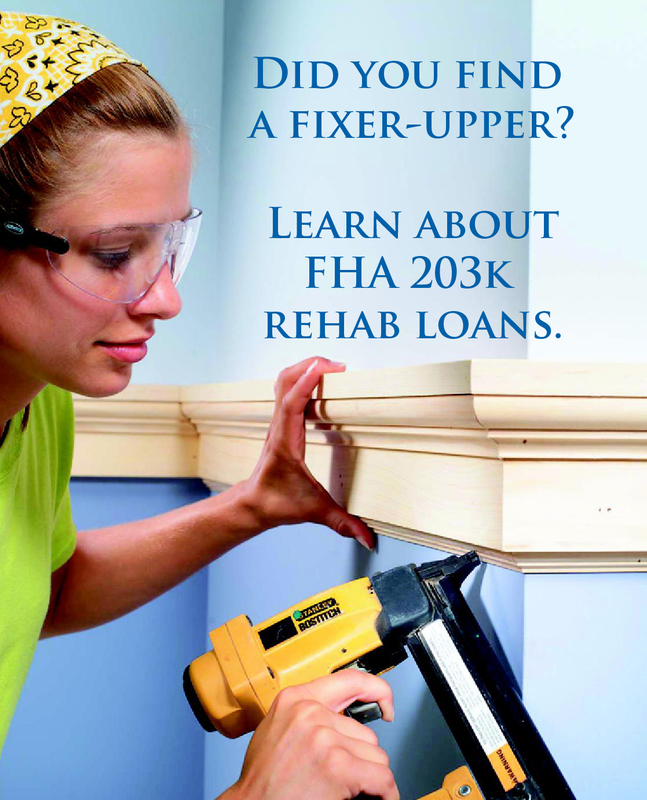 In addition to the HomeStyle® Renovation Loan, Inlanta Mortgage also offers FHA 203k rehabilitation mortgage loans.